Ebuka's wife, Cynthia has finally spoken Despite all the foolish rumours going around town that his lovely hubby Ebuka was once Ceec's lover. Cythian, Ebuka's wife who is busy watching all that was happening has taken to her social media page to rain encomium on hubby, Ebuka for keeping his head high amidst dating rumours with CeeC. 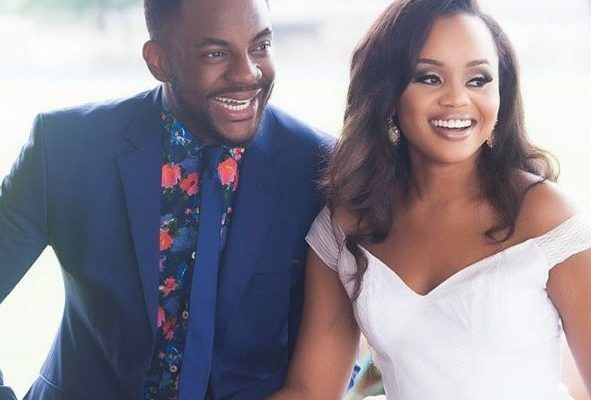 Ebuka Uchendu’s wife, Cynthia, has taken to IG to celebrate her husband after the successful end to the 2018 BBNaija reality TV show. 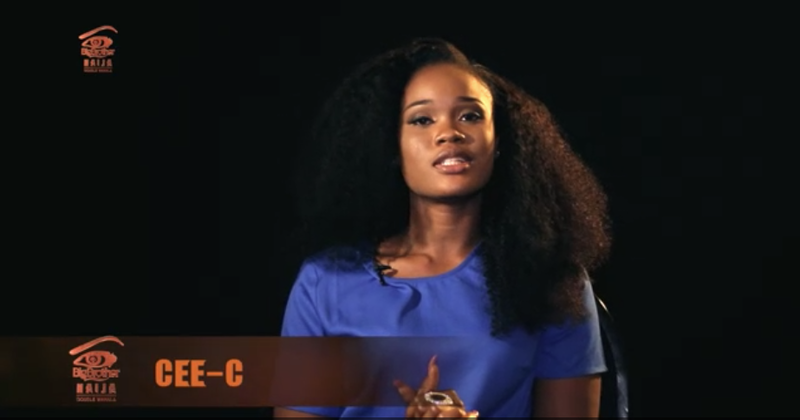 The show which ended last night saw Miracle being crowned winner and her husband labelled as Cee-C’s ex. Let’s not forget how well you slayed effortlessly week after week. I’m teaching you well . Anyway cheers to a successful season . I wish you an even brighter year with more gigs and endorsements! . Major shout out to everyone who encouraged you and supported you through this season . On to the next !